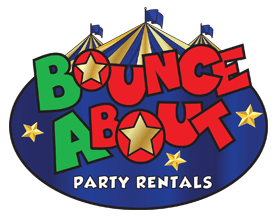 Bounce About Rentals located in Macomb MI is dedicated to providing friendly, professional service and quality equipment at a reasonable price. Serving Sterling Hts. 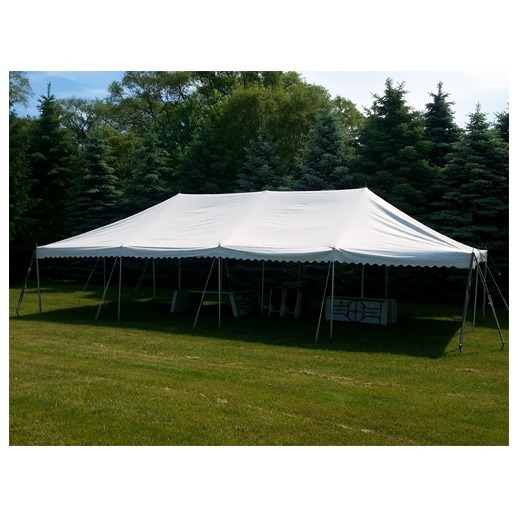 since 2001 and a leader and innovator in the Rental and Special Event field. 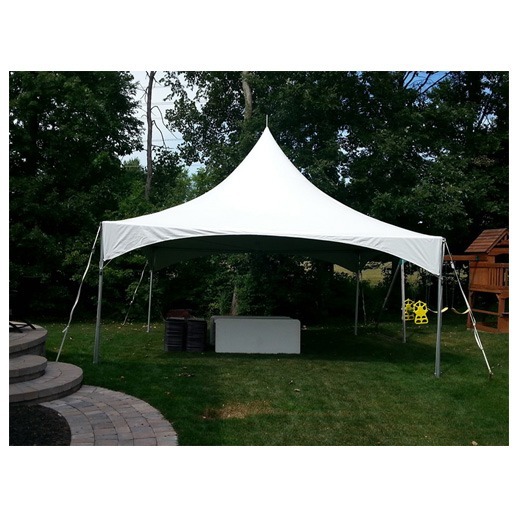 We continue to set the service standards that other party rental companies aspire to achieve. 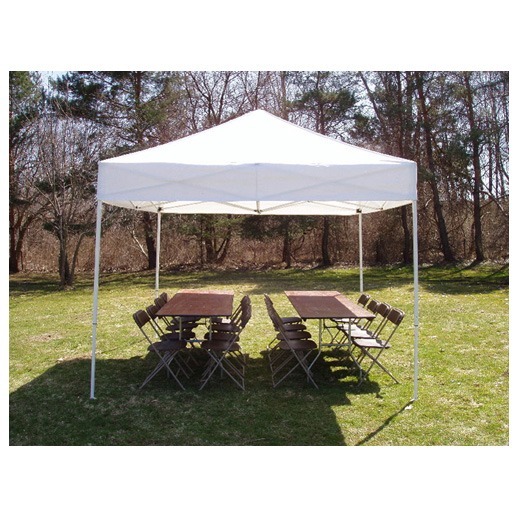 specializing in corporate events, company picnics, church and school events, birthday parties and family get-togethers. 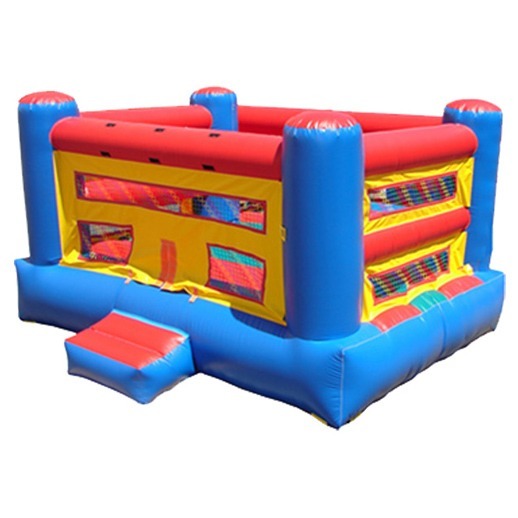 At Bounce About, we’re sure you’ll be completely satisfied with our equipment and our staff. 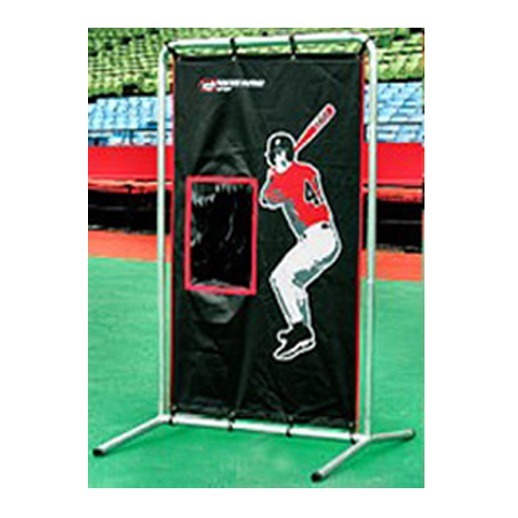 We have only top of the line equipment that we guarantee to be clean and in perfect working order. 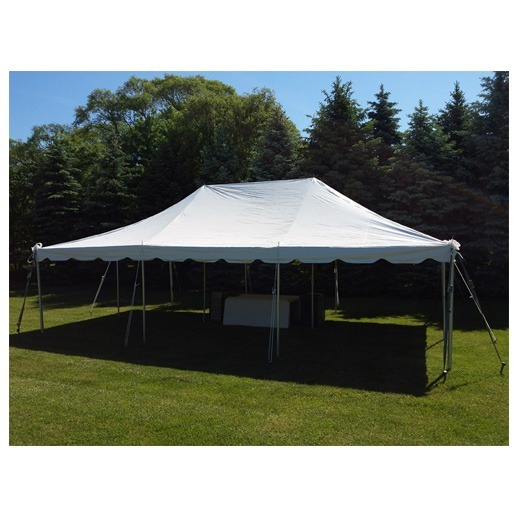 In conclusion our staff is dedicated to making your party the best it can be. 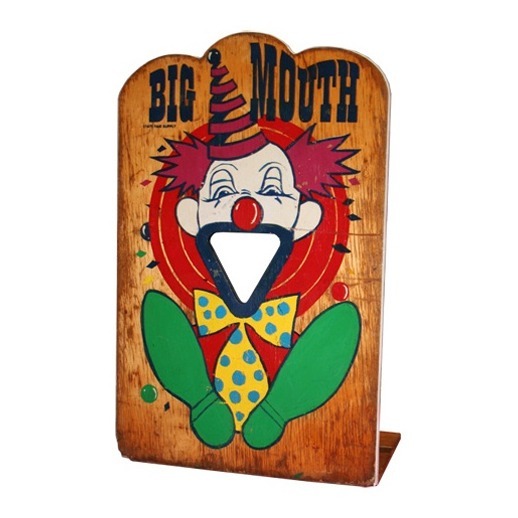 A Carnival Game is perfect for those fundraiser, school, or even carnival themed parties and small events. 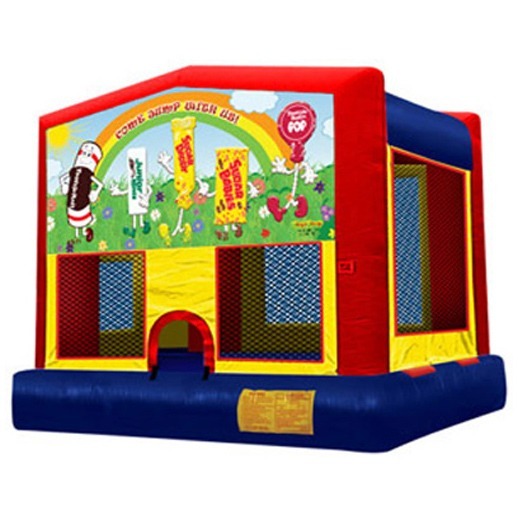 These carnival games are very easy to operate and maintain and can add more fun and excitement to your event. They come with all that is needed to run the game. 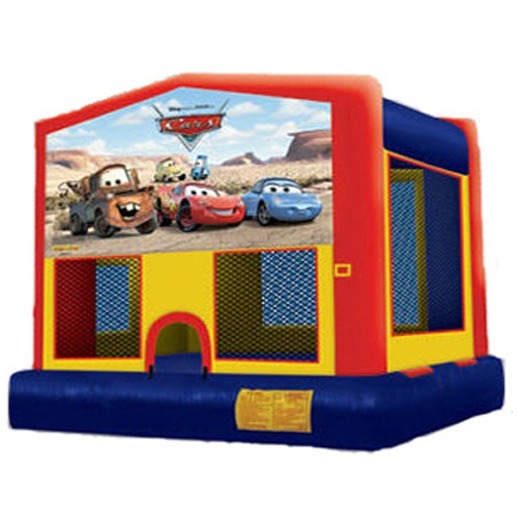 A great way to add games and prizes to your event to make guests more active and competitive during the event. 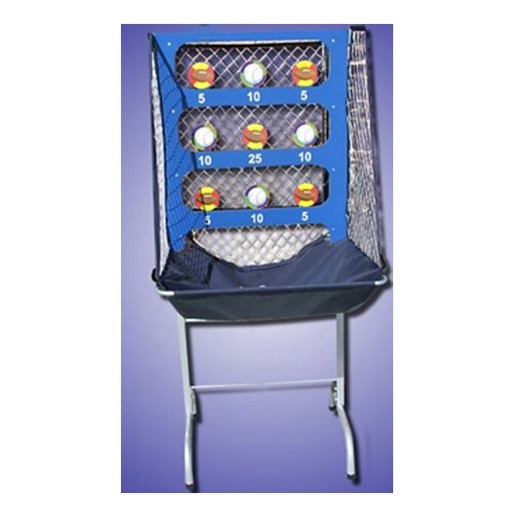 Carnival Games also work good for smaller ages and also during those bad weather days, you can move your party inside with these games. 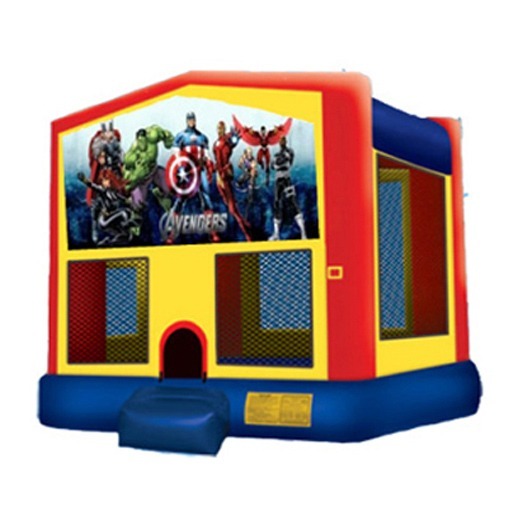 Rent a carnival game today for your upcoming party or event in Sterling Hts. 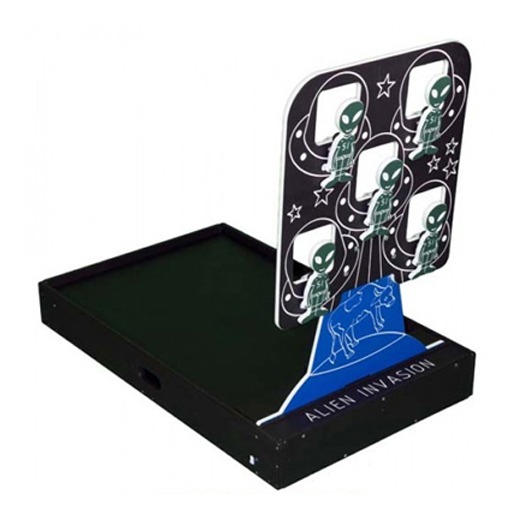 and see how much fun these classic games can add.